Not to be outdone by ABC’s I Survived a Japanese Game Show, FOX has announced that they too will be airing a Japanese game show very soon. The difference is that FOX has decided to not create an original game show, but to take the the epitome of what America thinks of Japanese game shows, and make a American version. Yes I am talking about Human Tetris. 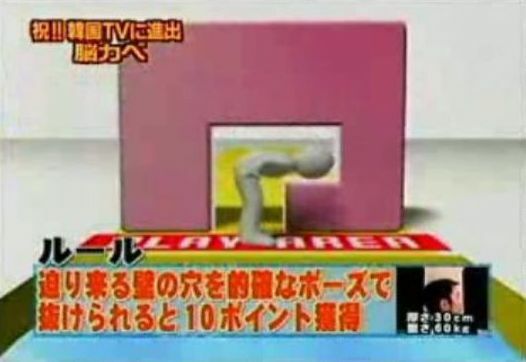 The original video of Human Tetris on Youtube has been sweeping the globe since it was first uploaded. 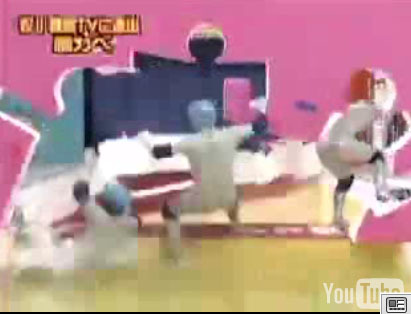 And to this day, it is the most downloaded Japanese game show ever. FremantleMedia, the company behind that show that no one has ever heard of called American Idol, is looking for people to take part in the show. Read the rest of the post to find out if FOX’s Human Tetris is going to have an open call near you! Via ChannelAPA.